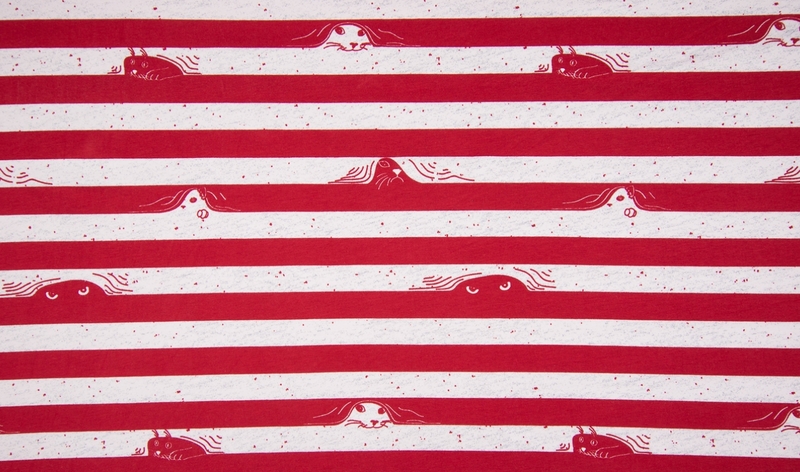 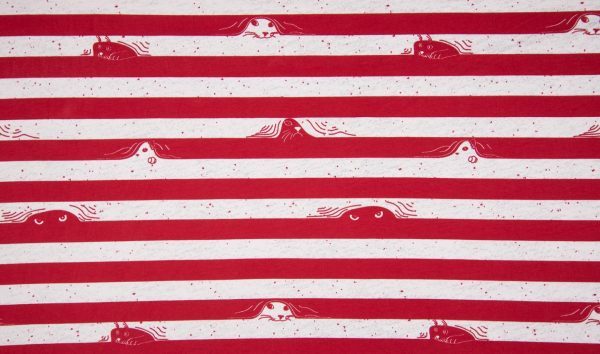 Sneaky Cats – RED Print Cotton Jersey is a cute print with cats (or seals depending on your view point) peeping out from under RED Stripes. Good for big and small kids, boys and girls. 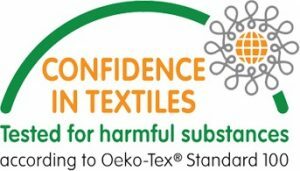 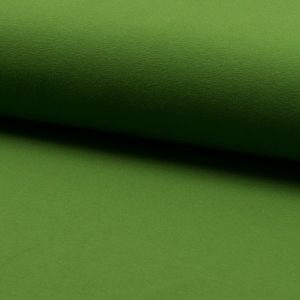 It is the perfect fabrics for making t-shirts, leggings, dresses, adults, children’s and baby clothes as well as sportswear. 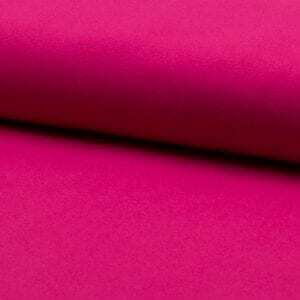 Single Cotton Jersey is a comfortable and close fitting fabric with a flat smooth surface, it contains 95 % Cotton & 5% Lycra and is 200g/m2 in weight. 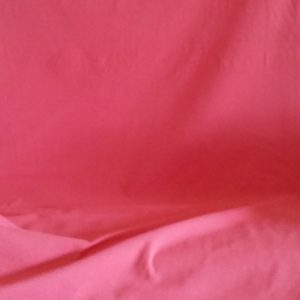 Clouds – Rose Pink Print Cotton Jersey is a cute print with clouds in various colours – navy pink grey and white on a rose pink background.